If you could cut your grocery budget in half, you wouldn't do it? Yes, you would. 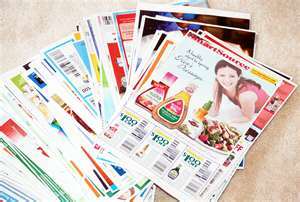 It's as simple as clipping coupons, and coming to IndyCouponLady.blogspot.com, for you store match ups. Really, The question should be, where can't you find coupons! Sunday newspaper – Coupon inserts (Red Plum, SmartSource, P&G. If you would like to see a list of the coupons that will be in the Sunday paper go here to check it out! Internet: printable coupons – There are a vast array of printable coupons – on printable coupon sites and manufacturer’s sites. 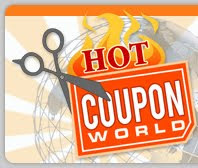 Here are my favorite sites: RedPlum, SmartSource, Coupons.com, and Cool Savings. All You magazine, is a publication produce by Walmart. You can aslo buy them there. They are loaded with coupons.